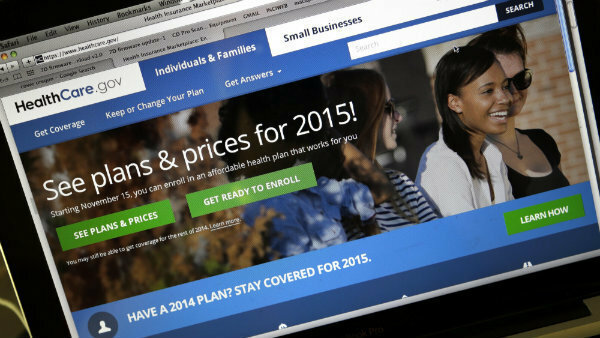 Enrollment for 2015 coverage began Nov. 15 and ended Feb. 15. Next time around, the administration plans to start sooner Nov. 1, 2015 and cut it off a bit sooner Jan. 31, 2016. Deadlines, like records, are made to be broken. Or at least adjusted with an asterisk.